BCAA's in capsule form. Ratio 2:1:1. 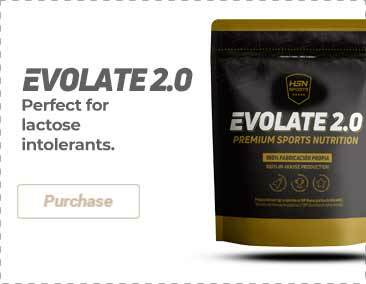 Avoids protein degradation and gets post-workout amino-acid levels back to normal. Double effect: Thermogenic and Lipotropic. Whey protein isolate. It provides more than 26g of protein per serving. BCAAs (8:1:1) and Glutamine. Increases and protects muscle mass. Pre-workout with 6000mg of amino acids and 200mg of caffeine per serving. Source of carbohydrates and protein, ideal for after training. Protein with different absorption rates. High in BCAA's and Glutamine. With MCT (medium chain triglycerides). L-Arginine L-Ornithine. Detoxifying, vasodilating and anabolic. Victory is a range of products by Weider Global Nutrition for athletes and sportsmen and women who are determined to improve their performance. These products must be a part of any athlete's daily nutrition. The Victory range provides you with ideal supplements, with the very best price/quality rate.